A one-time payment of $255 can be paid to the surviving spouse if he or she was living with the deceased; or, if living apart, was receiving certain Social Security benefits on the deceased's record. If there is no surviving spouse, the payment is made to a child who is eligible for benefits on the deceased's record in the month of death. 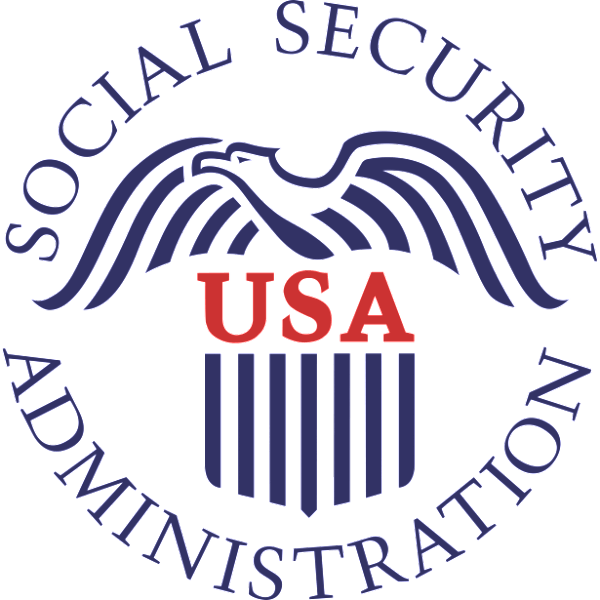 In addition to using the Social Security website, you can call them toll-free at 1-800-772-1213. Their staff can answer specific questions from 7 a.m. to 7 p.m., Monday through Friday. They can also provide information by automated phone service 24 hours a day. If you are deaf or hard of hearing, you may call the TTY number at 1-800-325-0778.